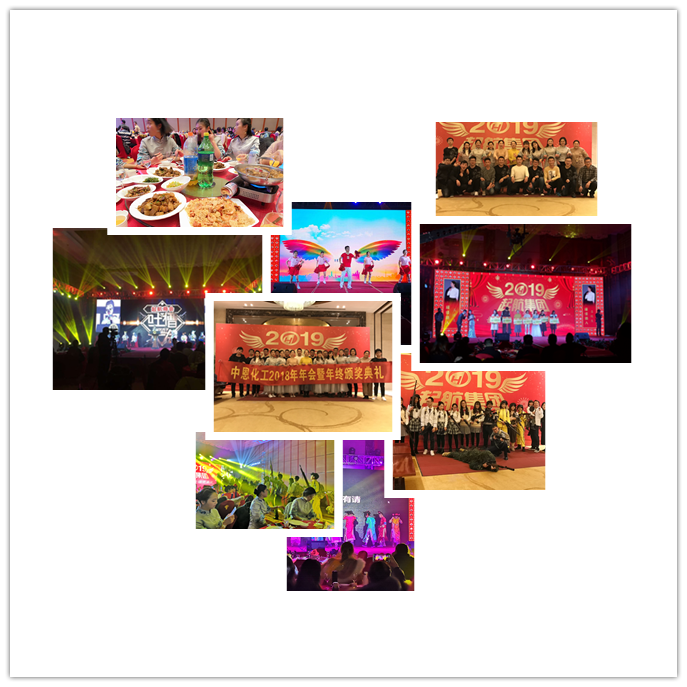 The golden year of the golden pig, the stimulating music has already opened the curtain of the new spring, the festive red carpet has been laid for the business colleagues, Anhui Sinograce Chemical Co.,Ltd hold the New Year’s Annual party at Century Golden Resources Hotel in Jan.18, 2018.The evening party and the customer Return Dinner, the hot dance on the stage, the Indian style dance, the comedy pushed the whole event to the climax, the stage draw, the game music kept going, everyone gathered together. This gathering not only brought joy to everyone, but also opened the curtain for our bright future in 2019. At the end of 2018, a new voice will be opened in 2019. I hope that the opportunity will be another jump. The good luck is good, the mood is better, the career is rising, luck is around, and the next year is brilliant and high. Happiness comes out of arduous work.,China dream, sinograce dream, We are fighting for the dream. Dream is not finished, fight is not over, 2019 sinograce will be better.